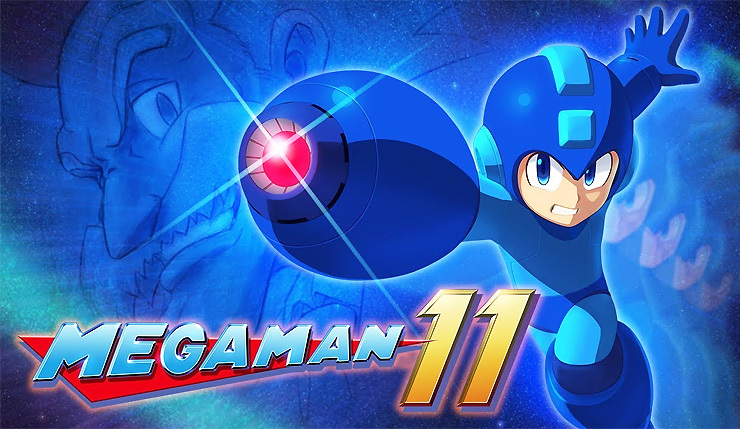 Mega Man 11 Demo is round the corner, trailer was announced last year and we are also aware about the release date of the game, before that we will see Mega Man Demo arriving in September. Mega Man 11 is an upcoming action-platform video game developed by Capcom, and is the eleventh main entry in the original Mega Man series. It will be available across all the platforms like PlayStation 4, Nintendo Switch, Xbox One, and Microsoft Windows. Initial release date is 2nd October 2018. Demo Version is currently listed for 4th September. According to Trueachievement.com, Demo will allow players to experience all types of enemies and traps in the Block Man Stage and test out the new Double Gear system which can slow down time or power-up shots. If you are thinking of buying this game, this demo will help you to decide weather you should buy the game or not. Here is the trailer which was announced last year. Battlefield 5 alpha : Tile is updated with the beta release date. Battlefield V is an upcoming first-person shooter video game developed by EA DICE and published by Electronic Arts. 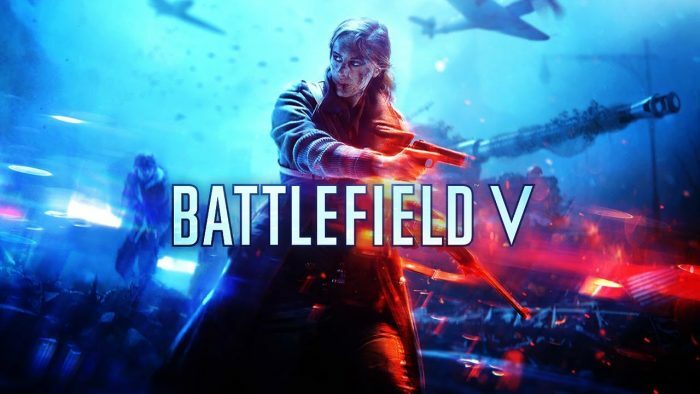 Battlefield V is the sixteenth instalment in the Battlefield series. After completion of close alpha BF5 fans were waiting for any upcoming news. DICE never said a word about whats next step on BF 5, but EA's Origin got everyone excited that more is coming soon. Here is a Youtube Video from the same guy. Updated Tile now shows two dates instead of one. August 13, which is a pre-load date and August 14 which is the release date. What they want to say exactly? Nothing is confirmed, Tiles don't get the update after completion of testing, it may be possible that we see one more BF 5 alpha. There are very few days left for the new dates, DICE's tradition is to announce the beta dates before some weeks, that means this can be a new alpha. When a fan asked to Battlefield on twitter that will they be able to play more on alpha? Here is what Battlefield tweeted. Fortnite Battle Royale needs no introduction. Season 5 of the game which started on 12th July and will end on 25th September. New Season includes new map, Weapon changes, vehicle and more. This season "When Worlds Collide" came with many hot new features. Here are 5 top features which we all love. 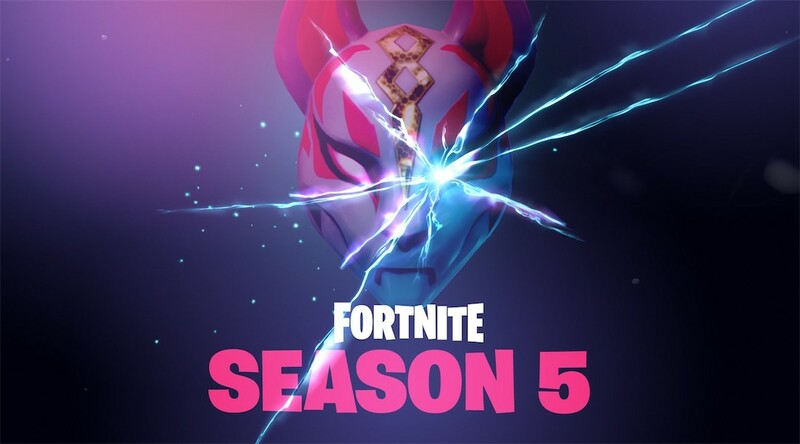 Every season of fortnite comes with various map changes, Season 5 is no behind in this tradition, with a whole new map, there is a lot to explore. New desert theme and addition of new locations, one being the Lazy Links and the other is Paradise Palm. All Terrain Kart (ATK) was a much needed piece all the fans were waiting for. It provides transportation for a squad in the game. ATK also has a Bounce Pad as a Roof. This feature made everyone love season 5. It acts as a teleportation system which transports the player from one place to another, which allow them to counter tricky situations and glide away to safety. You don't have to worry about storm anymore! In terms of Weapon, Season 5 brought aim-assist to the hunting rifle balanced with the other weapons like snipers and SMG. Shotgun now shows the amount of pellets you hit towards the opponent, which increases the accuracy of the player. Working of storm circle is changed for circle 7,8 and 9. Circle will move in different ways if the game continues for a long time, so now the circle goes in random directions which makes players clueless about the next move of the Storm Eye. Bad news for those who loves Camping! 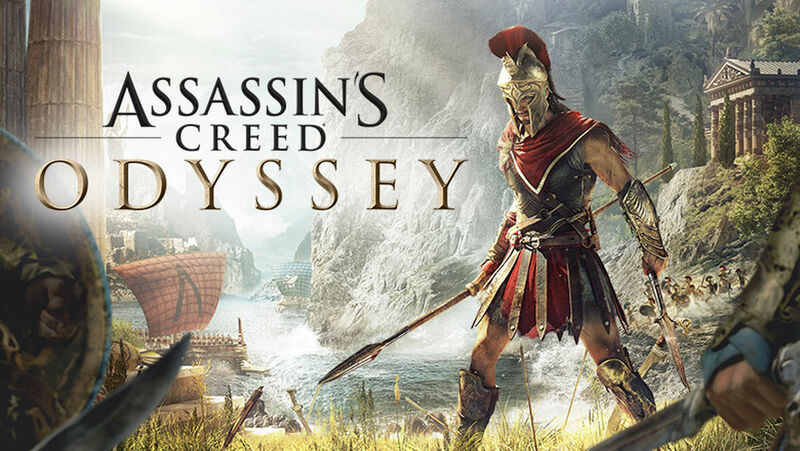 Assassin's Creed Odyssey is an upcoming action role-playing video game developed by Ubisoft Quebec and published by Ubisoft. Games like Call of Duty and Battlefield are moving towards the Battle Royale this year, Assassin's Creed is taking a step back, During the interview of Director Scott Phillips, he was asked if there have been any strategy about putting Battle Royale mode in Assassin's Creed, and the response was Negative. He didn't said that there will be no Multiplayer at all. Multiplayer was introduced to Assassin's in 2010, Afterwards the game moved away from it. He said that 8 studios in total are working on this game. As per Phillip Assassin's will be a full RPG which is focused on player choice and agency. When asked about the games launch on Switch, He wouldn't said anything. Also when asked about Discovery Mode he said "we'll see". He also said that Odyssey possesses a bigger map compare to last years Assassin's Creed : Origins so it will be lengthy game overall. Game Launches on 5 October for PS4, Xbox One and PC. 1. Player can pet animals like lions and bears. 3. Photo mode may be available at launch. 4. There will be Lots of post-release content. First week of Call of Duty : Black Ops 4 is about to end, The game was pretty nice, Something which interests everyone who loves gaming, This is by far the most exciting version of COD. Second Week will start in just a few from now. Here is what you need t know. 1. Availability across various Platforms. This Beta was Exclusive for PS 4, This weekend will be Multi Platform. PS4,Xbox One, and PC players will be able to play. BUT, again it will be a closed beta. Those who pre-order the game on PS4 and Xbox One will be able to access the beta. PS4 Players are good to go with pre installed game. 2. Start and End time. Weapon Tuning - SMGs Tuning. Framerate - Fix to sudden framerate drop. Loadtime - Map load time is longer than the usual right now which will get fixed. Some other things we might see in the beta, we don't have any concrete news about the new map which was there in the beta trailer. God of War is a mythology-based action-adventure hack and slash video game franchise. Created by David Jaffe at Sony's Santa Monica Studio. 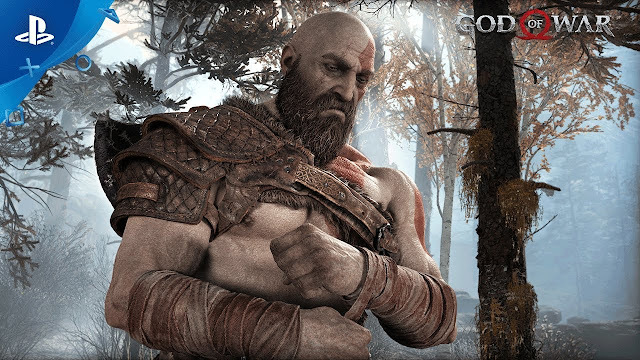 Summer Sale is currently going for God of War offering 33% off on PS4. Breaking every record, this game is becoming Santa Monica's fastest selling game. Right now it is available to purchase on Playstation Store for just £34.99 which means you can save 33%. This will be the best way to own the game right now, and it worth every penny. If you are waiting, we must say this is the time. Go For It! This offer will be available for a limited time starting from 8/8/2018 5:30 am to 23/8/2018 4:29 am. Game is expected to be out during Spring 2019, It will be available for Playstation 4, Xbox and PC. Capcom announced, there will be a panel of DMC 5 on GamesCom 2018. So we will see the booth where the game will be available to have the Hands-on experience. 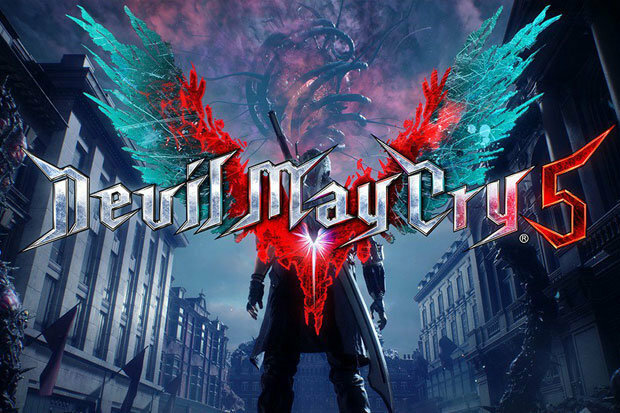 Director Hideaki Itsuno, Senior producer Michiteru Okabe, Producer Matt Walker and Director of brand marketing Charlene Ingram all will remain present during the event to demonstrate the gameplay to all. 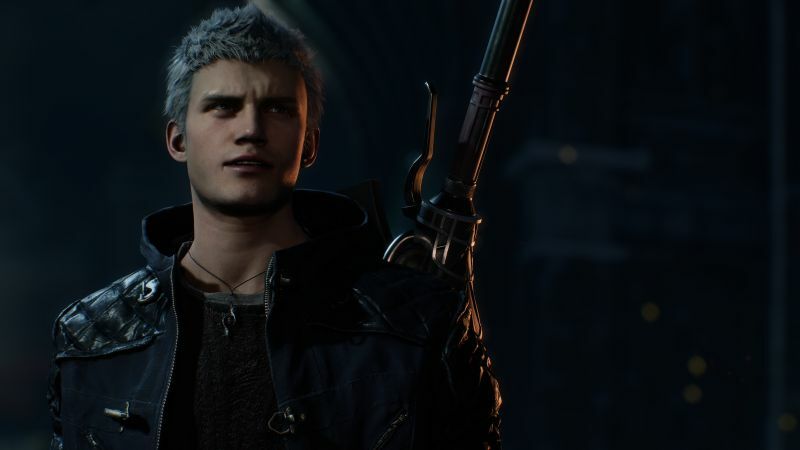 Director Hideaki Itsuno, Producers Michiteru Okabe and Matthew Walker are specially coming to the event for a new gameplay from Devil May Cry 5. This is something we don't want to miss. The game will be available on Playstation 4, Xbox One and PC on 14th September. Before its Launch, IGN Footage of First 15 Minutes is revealed in 4K which is absolutely stunning. 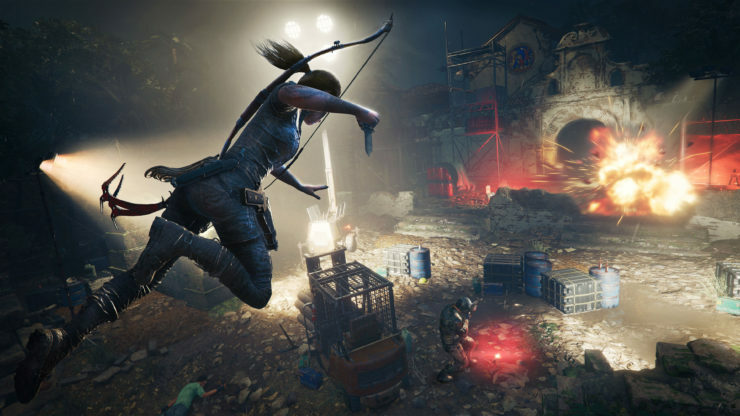 As Lara becomes Tomb Raider She need to learn everything in jungle, and know how to encounter the Deadliest Tombs to make her way through to save the world from Apocalypse. Tombs are very scary with deadly mind games and puzzles which are hard to get through. Explore the Large and Undiscovered city. 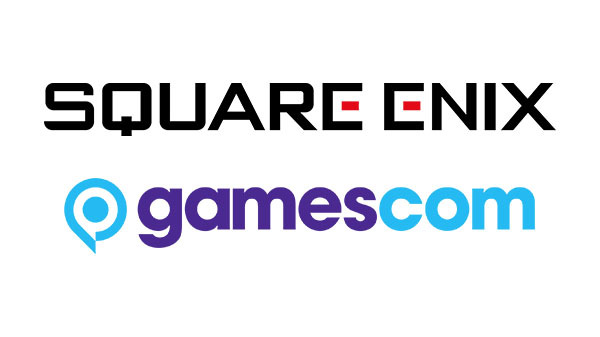 GamesCom is very near and many game Publishers are expected to reveal wide range of games, Well in this Competition there is Square Enix who revealed their lineup of games we will see at GamesCom 2108. Everyone is Excited about Kingdom Heart III but along with that there will be more for fans to try out. Shadow of Tomb Raider, Dragon Quest XI and Just Cause 4 will be seen in the event to try before their release. Final Fantasy XI will be there as well. 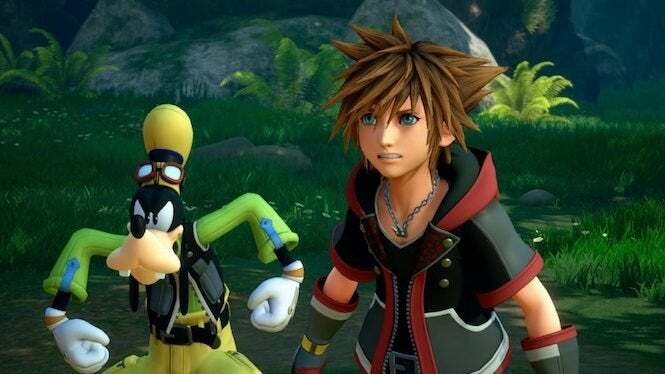 Kingdom Hearts III is an upcoming action role-playing video game which will be available for PlayStation 4 and Xbox One. There will be 2 demos available to play, one will be the battle against Rock Titan and another one will be linked to toy story. Dragon Quest XI: Echoes of an Elusive Age is a role-playing video game which will be available for PS4 and PC. Fans can play this series with brand new content and a new voice over before the game releases. Just Cause 4 is an upcoming action-adventure game, it will be available on PlayStation 4, Xbox One, and PC. his year, fans will have an exclusive presentation of Just Cause 4 at the Square Enix booth. Here is the gameplay trailer. 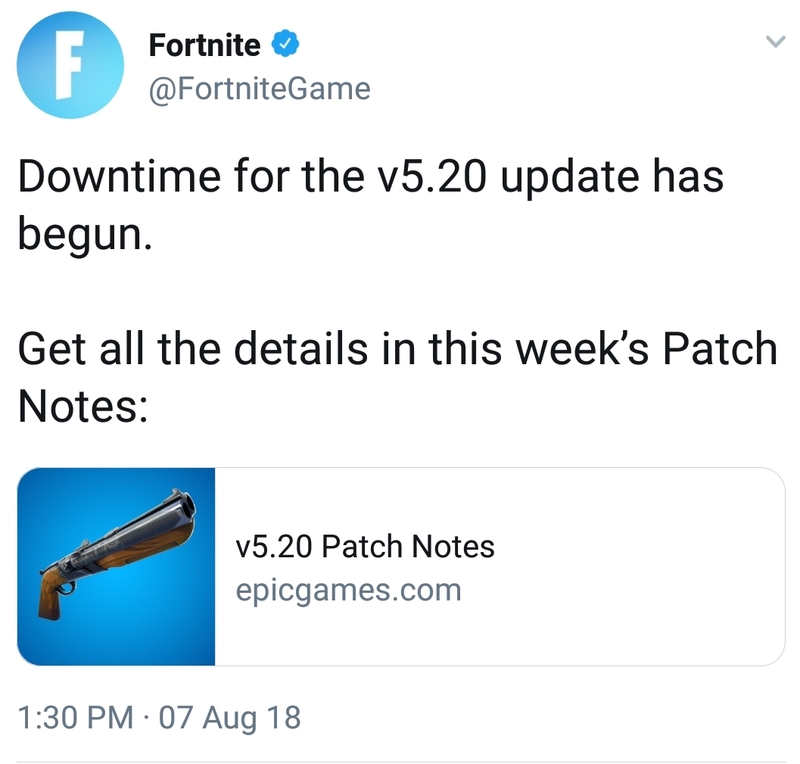 Fortnite serves are down for the maintenance, Update V5.20 is coming with some of the new features. 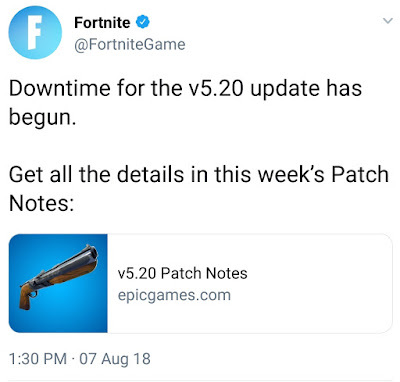 Fortnite also tweeted about the servers downtime and revealed the patch notes. 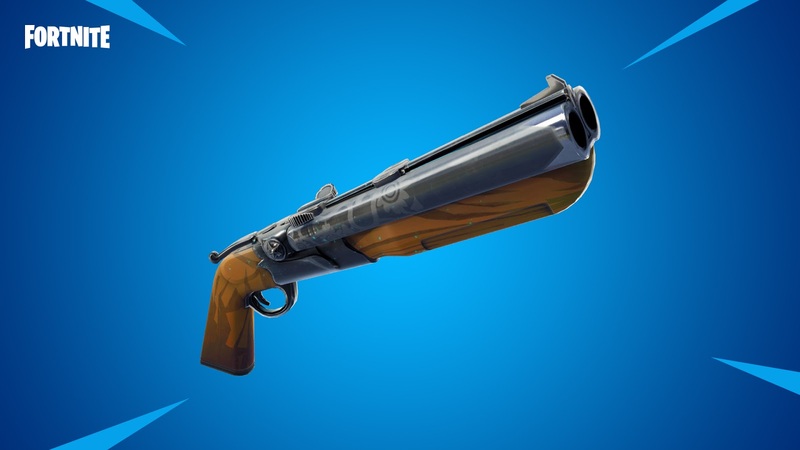 With new update we are getting a new shotgun, The Double Barrel - Two shots, THATS IT! There aren't any safe zones from now on, Beware Move to the centre of the Zone, Storm waits for no one. 3. 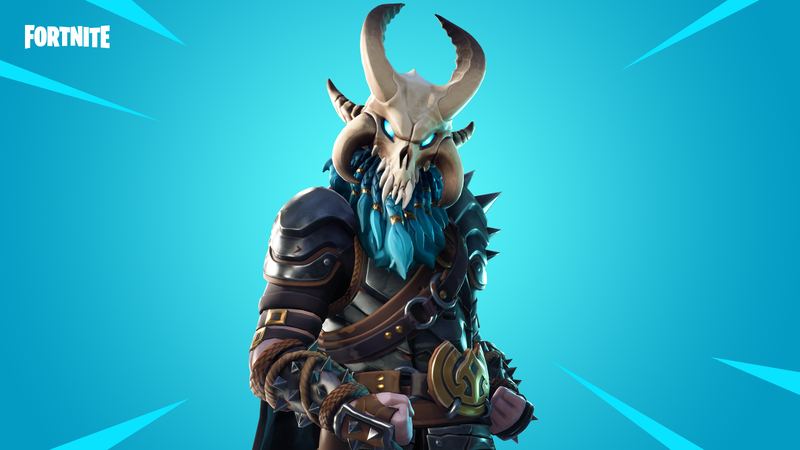 The Dark Viking (Ragnarok) - Save the World. A new Character is coming to the game, who is known to be with some strange abilities and power. Challenges are coming for the horde - Team up and complete the assigned tasks to earn lots of loot. After short Maintenance break servers are now online with the new Patch V5.20. Dragon Ball FighterZ is a 2.5D fighting game developed by Arc System Works and published by Bandai Namco Entertainment. The game is available now for PS4, Xbox One, and PC. The game is also coming to Nintendo Switch on September 28. Till then Switch owners can take part in Open Beta starting later this week on August 9.Those who pre-order the Switch version will also get a digital copy of the rare Super Famicom Dragon Ball Z game. Here is the Trailer which reveals the new Character "Cooler". Trailer begins with the Saiyan Invasion story of Dragon Ball Z which continues with Goku arriving to Challenge both the Saiyans. 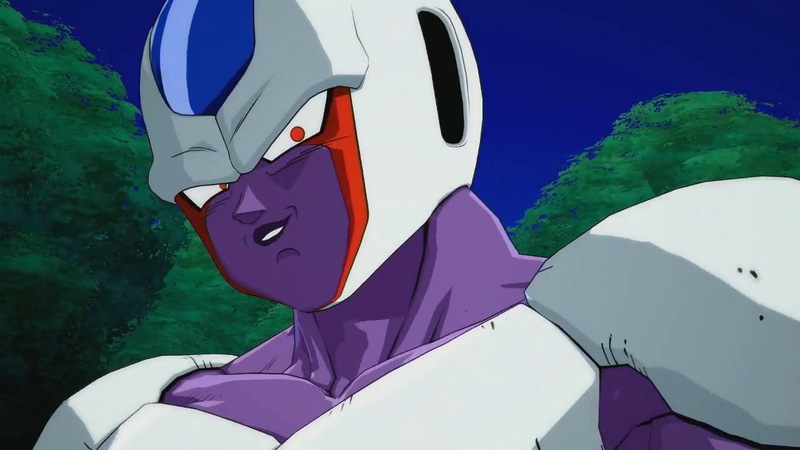 After that comes a Mighty Warrior - Which introduces games new character, Cooler. 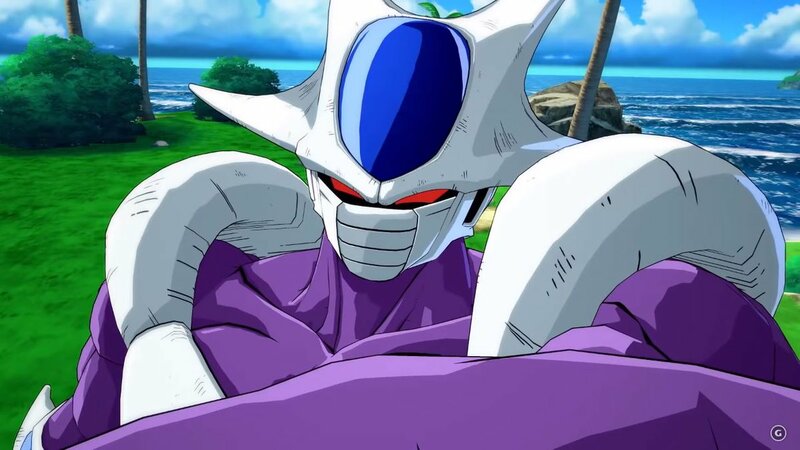 Cooler is a Brother of Frieza , So he is a Second villain we are getting in the game. As per the trailer we can see that Coller is somewhat similar to his brother Frieza but he fights in his own way. Which makes him much more attractive character. Base Goku and base Vegeta will be available to download in Dragon Ball FighterZ from August 8. Those with the season pass will get both of them without any additional cost. Prise isn't revealed yet but it can be according to the previous characters cost which was $5 US / £4 / $7.55 AU. 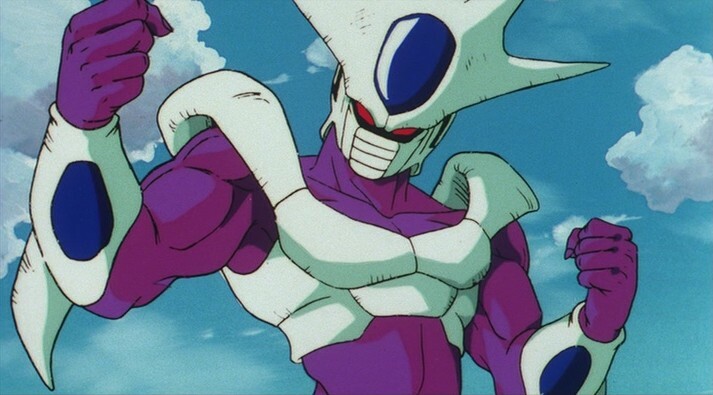 Cooler still doesn't have a release date. 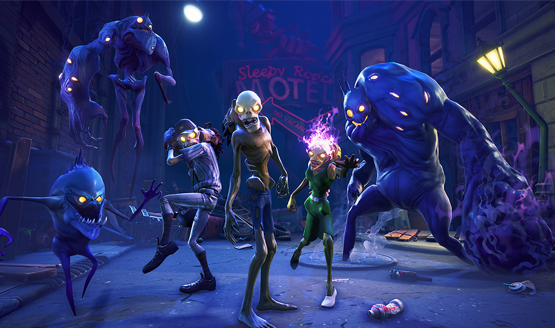 FORTNITE Android Release : Rumours, System requirement, Release date and more. Copyright © 2012 The Go Gaming.